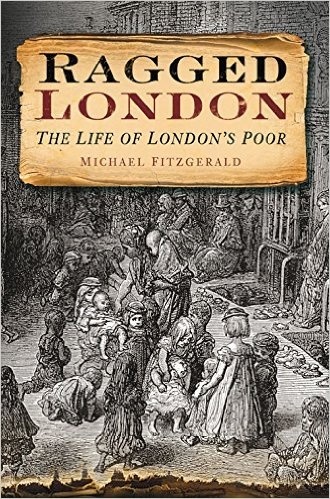 Michael FitzGerald is an author living in London, UK. 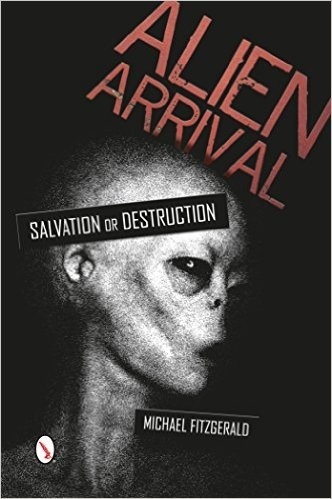 He has written eight previously published books and his first novel is coming out towards the end of this year. 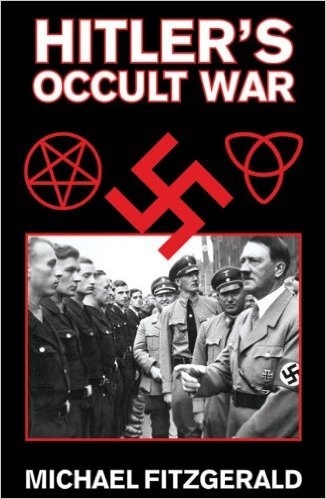 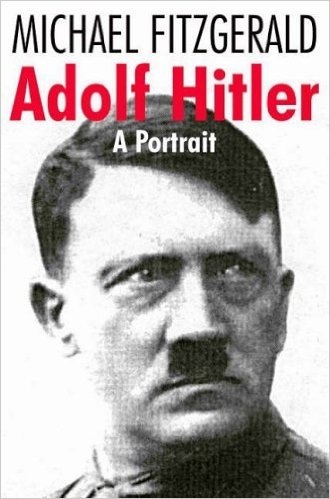 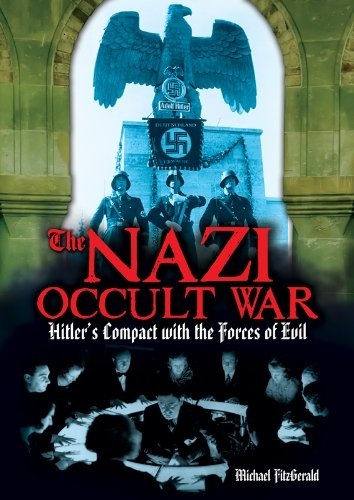 His previous publications include "Alien Arrival," "The Nazi Occult War," "American Destiny," "Ragged London," "The Making of Modern Streatham," "Hitler's Occult War" and "Storm Troopers of Satan."